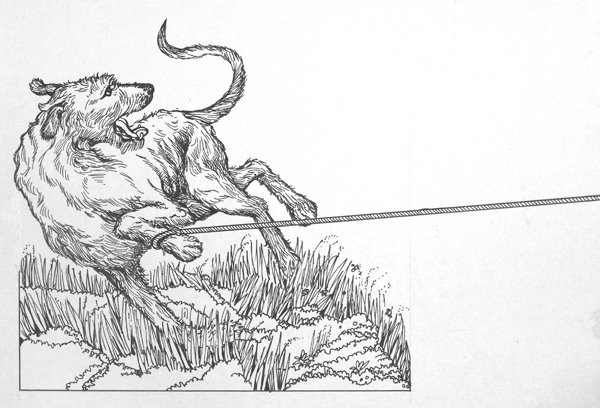 Tarlach Wolfhound of Eire was illustrated by Martha Van Loan and with the author's Patricia Lenihan and Patrick Landreth. The Gold color book was the first Edition. The Red cover second Edition was a Limited Edition 300 prints with this one being #88 and another in Mint condition #86. These are real collector items listed on Amazon and with the AKC collection. Both are a rare find and the last in the artist collection. The are being sold individually. $200 each. 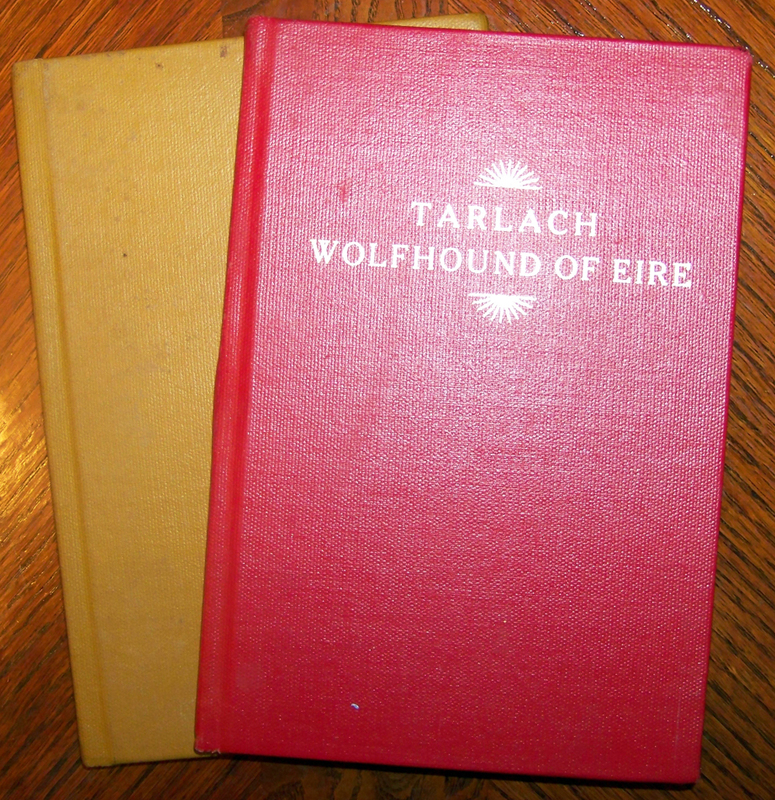 two books are in average condition for a vintage books and two have never been circulated. 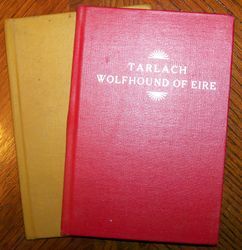 One Red book was gifted to the artist's mother with and inscription on the front page. The gold book is signed by the author's and was also gifted to the artist's mother with an inscription. The other Gold book is signed by the authors and the artist. Please provide and email with which book you would like to purchase to VanLoanStudios@Yahoo.com when you place your order.